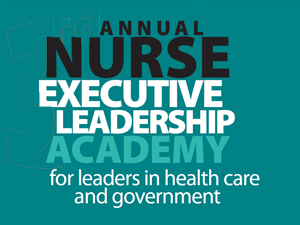 Engage in a round table discussion with a world-renowned authority on the economics of nursing, Dr. Peter Buerhaus, Professor in the College of Nursing and Director of the Center for Interdisciplinary Health Workforce Studies at Montana State University taking place during the 7th Annual Nursing Executive Leadership Academy (NELA). Tickets to the event will include a four-course dinner at The Old Mill Toronto and attendance at this discussion. Limited tickets are available so purchase yours now to secure your place at this one of a kind event. For more information on the event please direct yourself to the official NELA webpage: www.RNAO.ca/NELA.